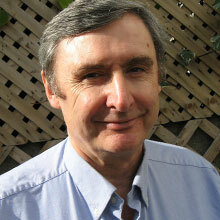 Martin Boylan was born in Belfast and educated at Queen's University. 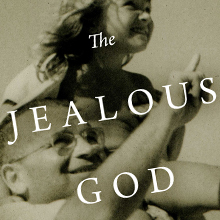 The Jealous God is his first published novel. 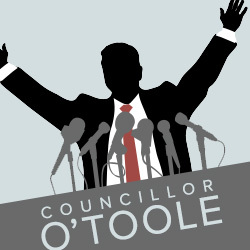 Councillor O'Toole, an eight half-hour radio comedy series, was broadcast six times by Channel 4 Radio. The novel and the radio comedy series are available via this website.